At Paperchain we have launched our new collections for an english country wedding stationery, our latest wedding stationery will be available early in the new year. The stationery will be great for a delightful English country garden style wedding, the invitations fit the country garden theme and compliment wild flowers with all the colours of an English summer. So if you are planning an English country garden wedding then take a look at our Flourish collection. Capturing the English Country Style begins selecting the right design your wedding invitations. 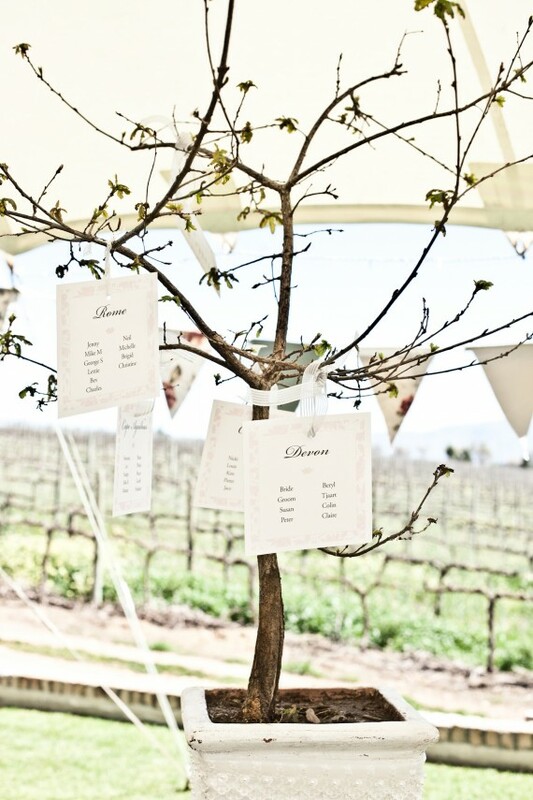 One of our clients used our invites for their wedding which was held in a marquee, it sounded beautiful. The grande Marquee on a freshly cut lawn, with the guests sipping Pimms / champagne with strawberries, whilst being entertained by a string quartet or playing croquet.